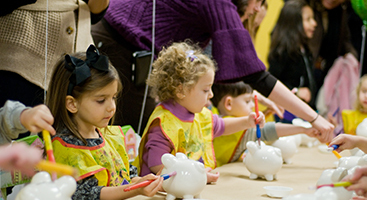 This one-of-a-kind after-school program will give your child the rare opportunity to spend time with live animals and to develop the important science skills of observation, classification, and communication. 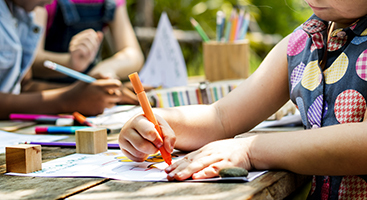 Using a hands-on approach to learning, your child will participate in age-appropriate science activities, stories, fun games and creative crafts. 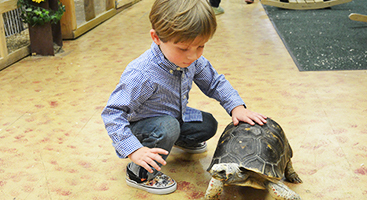 Every session will include actively caring for our friendly critters, up-close animal encounters and time to record observations. Before it’s time to go the students can read an animal-themed book or just relax with a favorite creature on the Farm. This one of a kind experience will instill in your child the importance of care, respect, and responsibility for all living creatures.